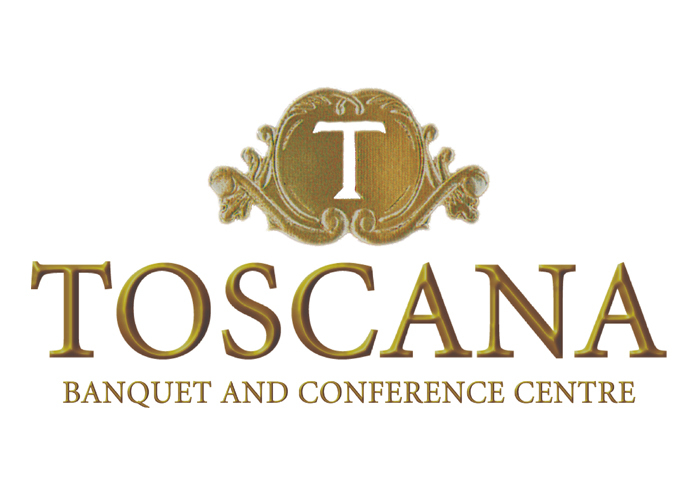 Toscana ‹ Rovey Banquet Services Inc. The Hilton Garden Inn® Vaughan & Toscana Banquet and Conference Centre surrounds you with a genuine feeling of hospitality, deriving from our exceptional service and attention to detail. When it comes to your wedding day, we know it has to be perfect. Tastefully decorated in European elegance, our grand ballroom can be divided into three smaller rooms or used as one venue, accommodating up to 600 guests. Unique state-of-the-art Audio/Visual equipment such as Toscana’s Surround Sound and Pin Lighting will provide you with an absolutely breathtaking experience. Fabulous food and Toscana’s extravagant décor and service will provide an impressive celebration. 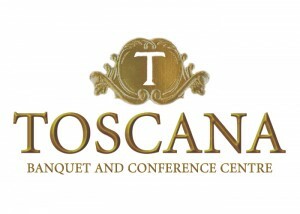 For more details, please visit www.toscanabanquethall.com or contact Annalisa Lafarciola at (905) 532-2244 or annalisalafarciola@toscanabanquethall.com for a comprehensive tour of the elegant facility.